Provides Supreme Stomach Relief - Helps to alleviate indigestion, gas, bloating and constipation in the stomach by using enzymes to absorb vital nutrients better. A Supplement You Can Trust - Our powerful supplements are crafted in a cutting-edge FDA-registered facility that is NSF and GMP certified, and all of our products are manufactured in the USA. 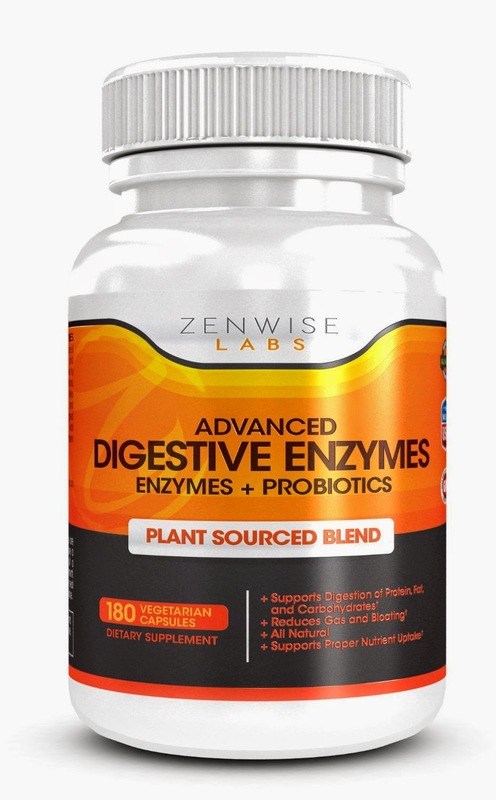 Give your digestive system the advantage it deserves with Zenwise Labs' Advanced Digestive Enzymes. 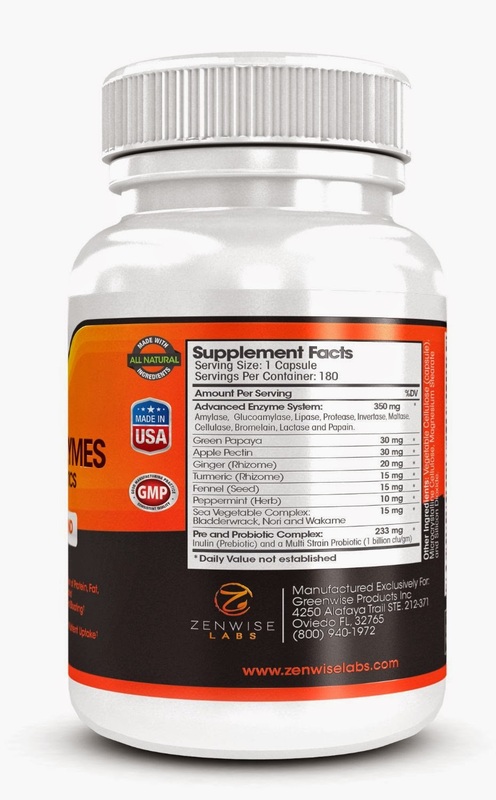 I was eager to try Advanced Digestive Enzymes by ZenWise Labs. I started taking this supplement daily and after about 2 weeks I could really notice that my digestive issues were getting less and less. I did not feel bloated or gassy after meals and I was feeling better in general. Ever since I had my gallbladder removed, my digestion has not been the same and I think this is helping me digest better. I recommend this supplement. Nice product to cure digestive problems. 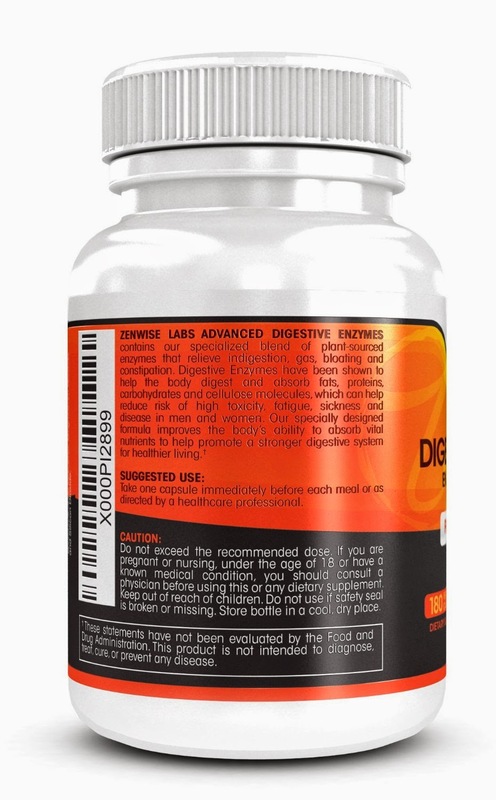 Visit digestive enzymes supplement if you are looking for supplement at a cheaper rate.